Create beautiful designs with your team. 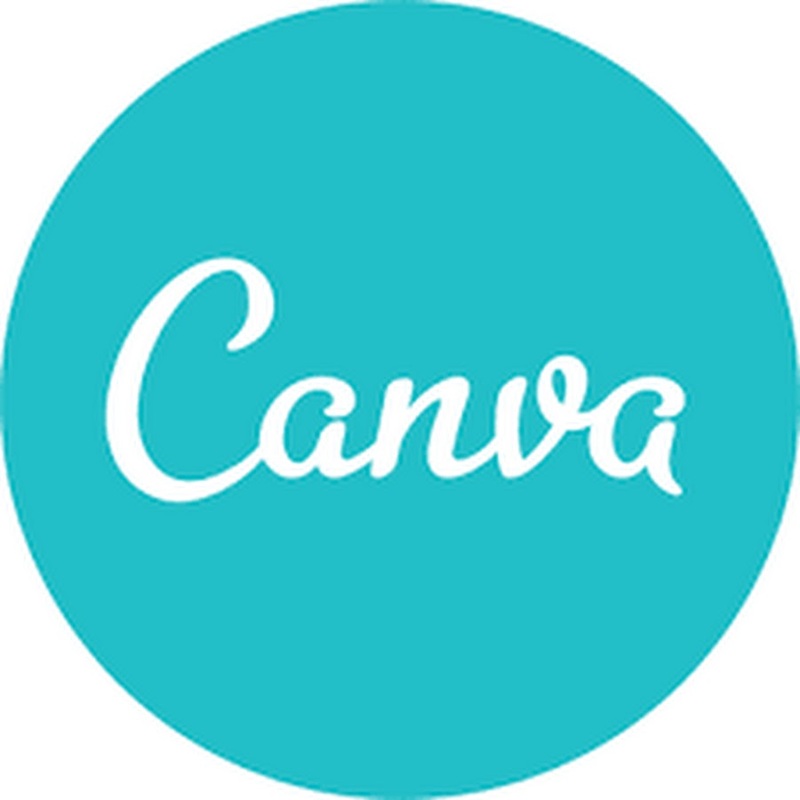 Use Canva's drag-and-drop feature and layouts to design, share and print business cards, logos, and presentations. Creative Commons Search - Find CC licensed content via search services provided by other independent organizations.